Views and walking distance to the beach! 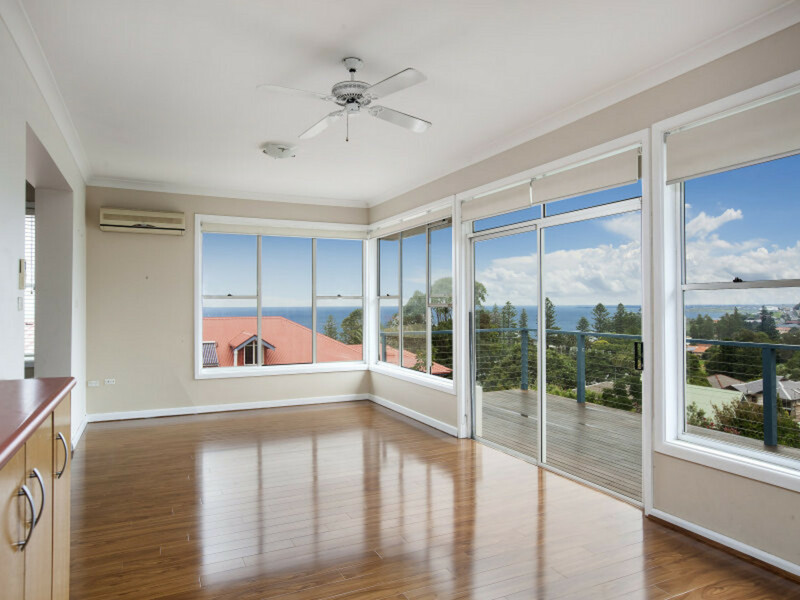 This family home has ocean views and escarpment views as far as the eye can see. In need of a new family to call this property home. This home would suit any large family offering 4 bedrooms all with built in robes. Optional 5th bedroom or study area downstairs. Formal living area with ornate fireplace and polished timber floors. Informal living and dining with views and air conditioning plus a third living space on the ground floor. Upstairs opens onto a large undercover entertaining deck. 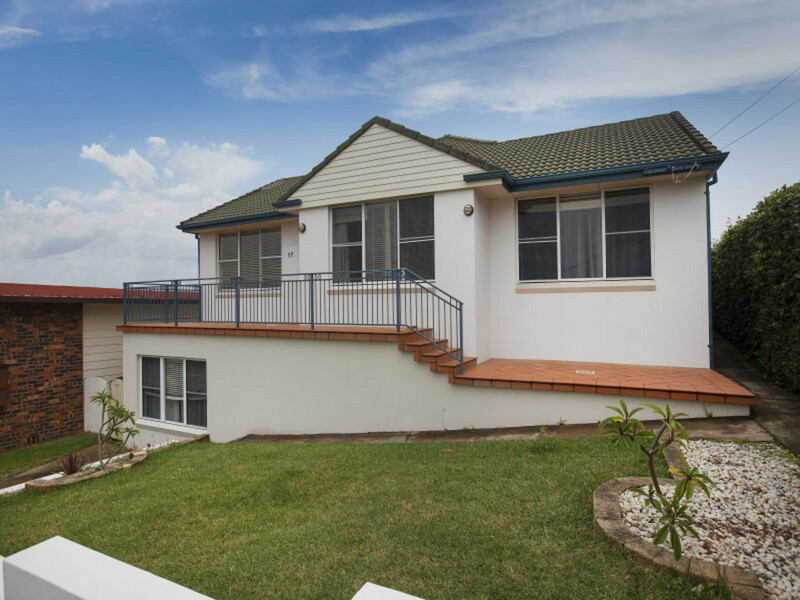 With the ocean as your backdrop the deck is ideal for BBQ’s, entertaining family and friends, whilst the kids enjoy the yard below. The master bedroom has its own newly renovated ensuite. 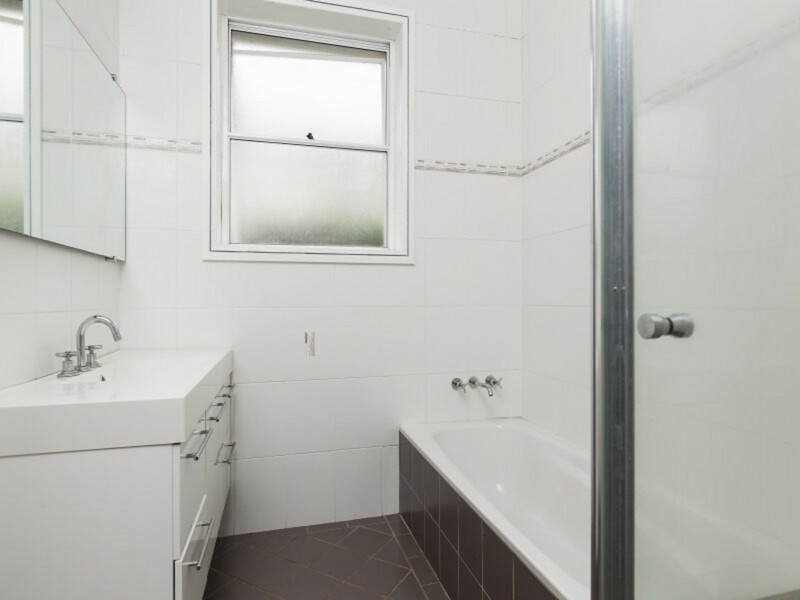 Plus there are 2 other family bathrooms to cater for the needs of any busy family. 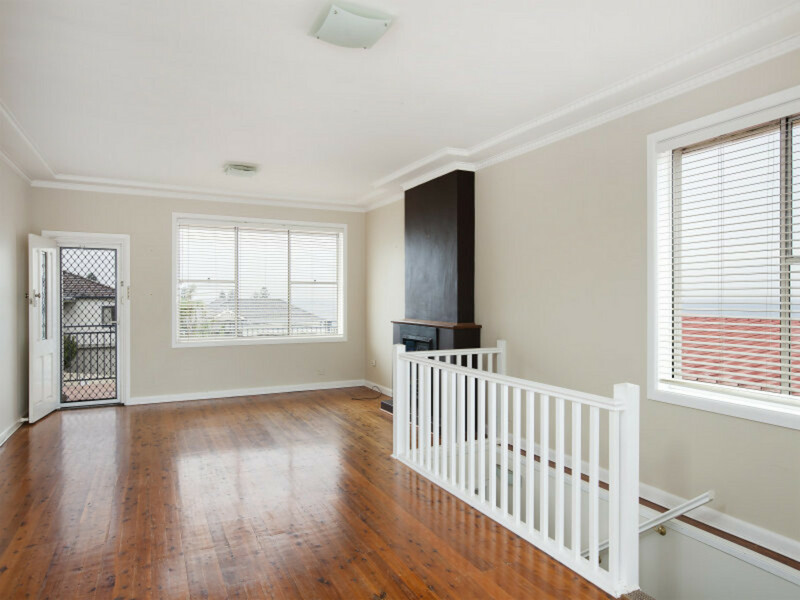 Polished floors throughout, air conditioning and off street parking. Great sized yard for the kids to play. Beautiful location, elevated looking over Austinmer. 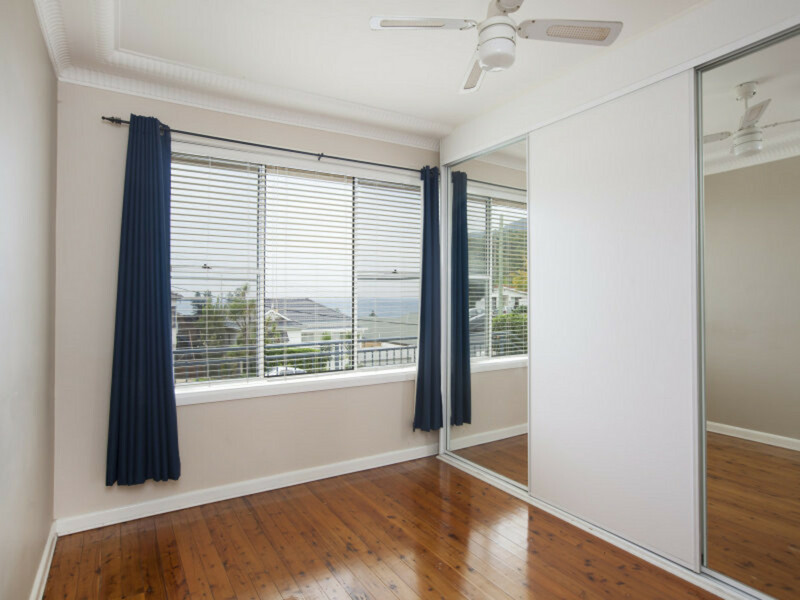 All within walking distance to the beach with your choice of Little Austi Beach or Sharkey’s Beach. 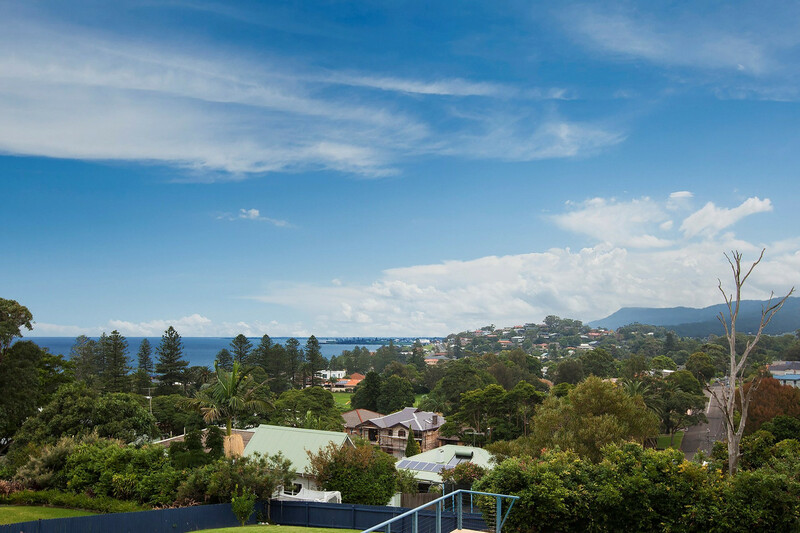 Close to local schools, cafes and transport. Ideal home for any family needing space, looking for that sea change and a great lifestyle.